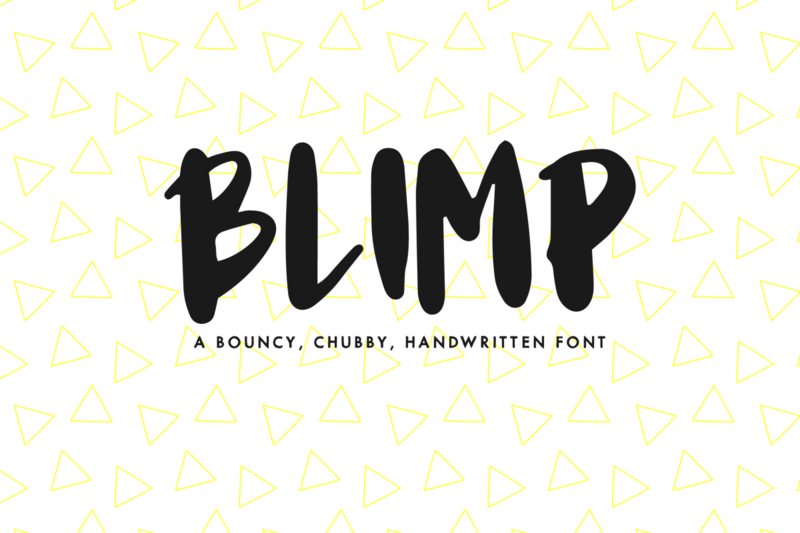 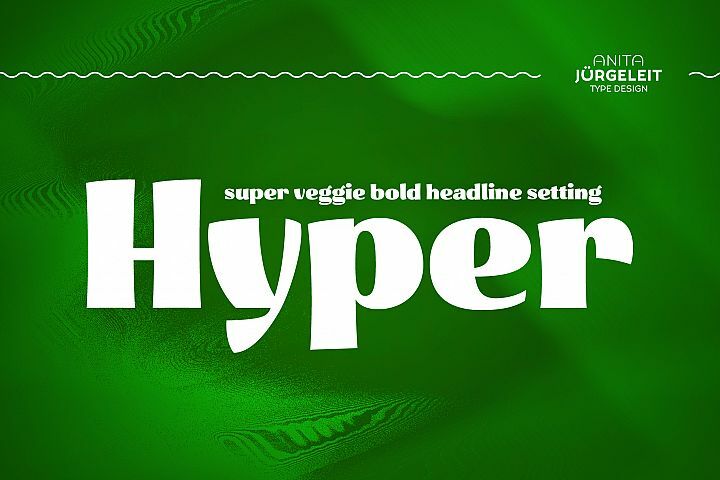 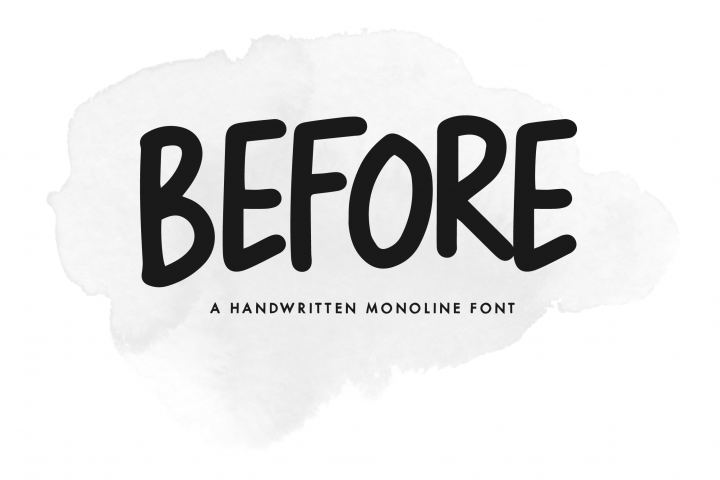 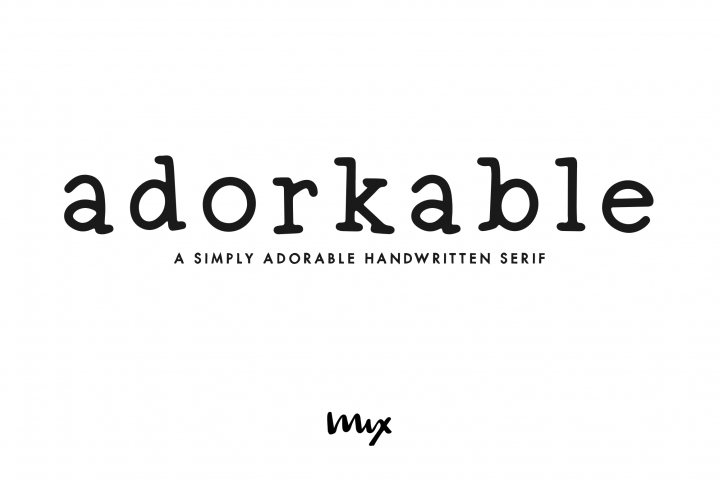 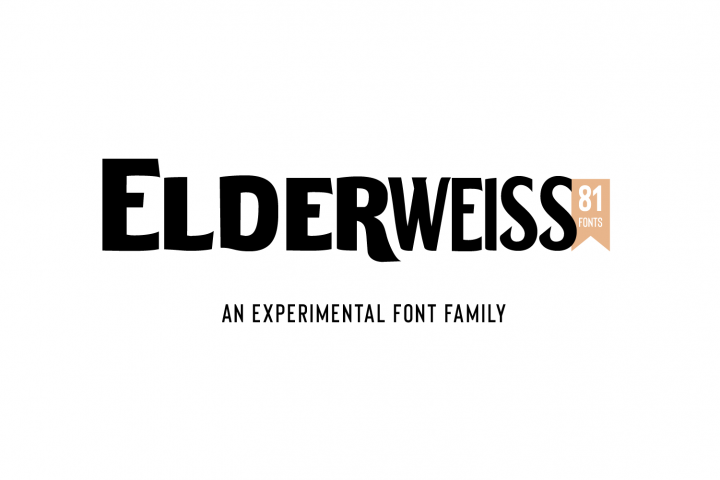 BLIMP is a bouncy, chubby, handwritten font. 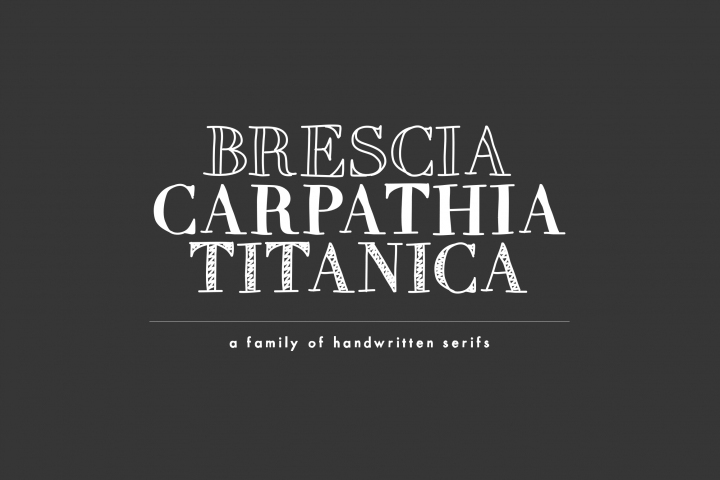 This characters were handwritten on an iPad Pro. 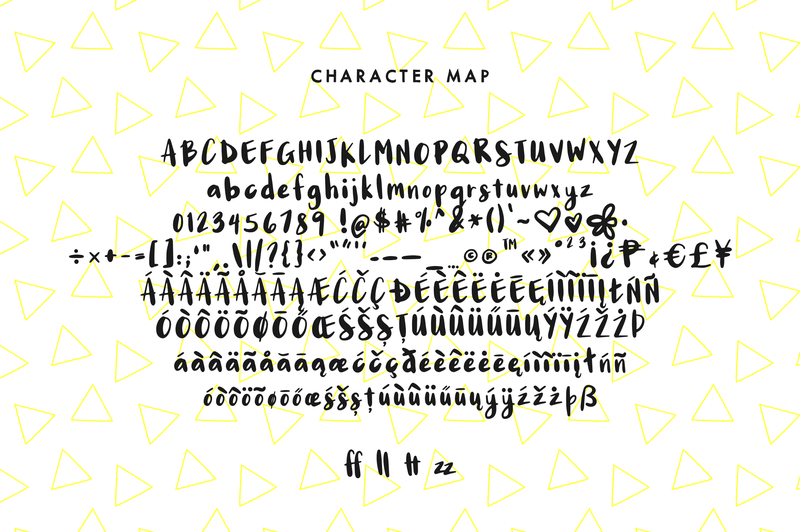 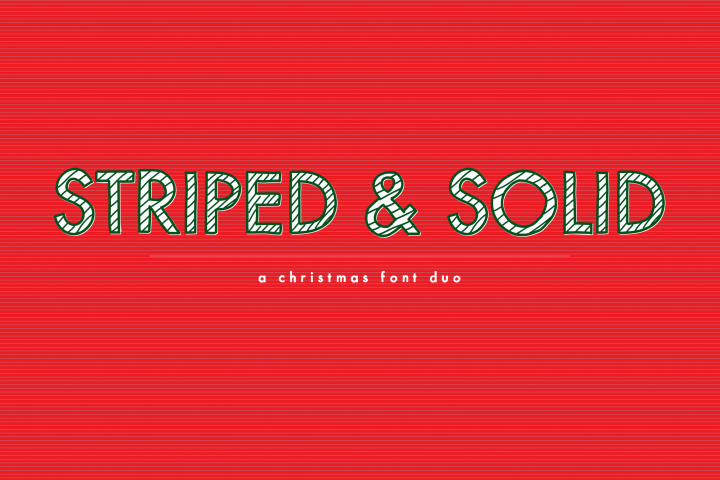 It was then converted into a typeface. BLIMP includes extended characters, and a few discretionary ligatures. 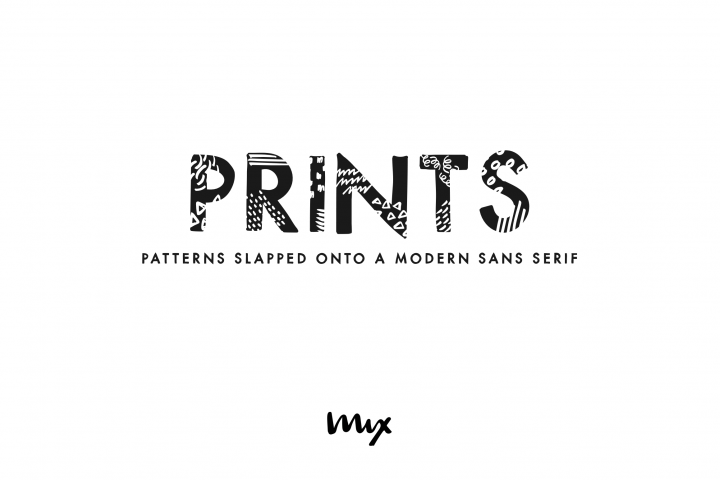 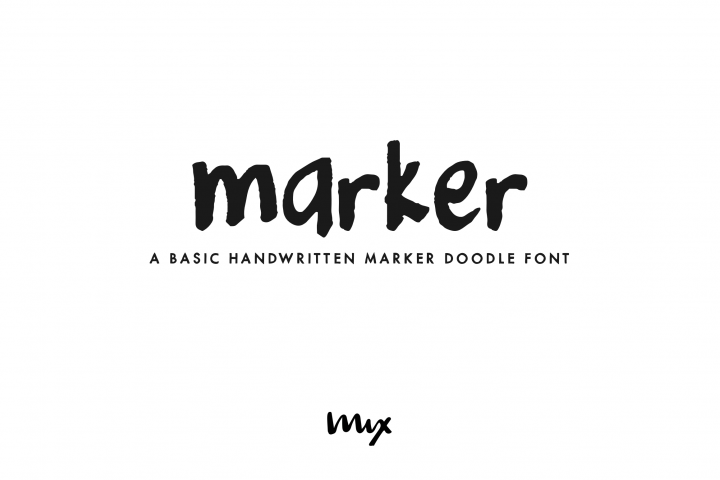 Visit www.mixfonts.com to view more digital downloads by Mikko Sumulong.